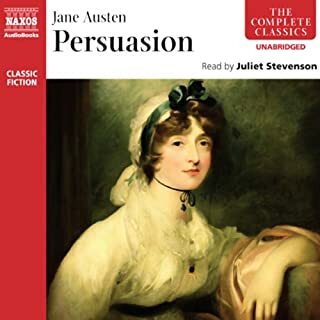 Pride and Prejudice is Jane Austen's classic comic romance, in which the five Bennet sisters try to find that most elusive creature: a single man in possession of a large fortune. Sparks fly when sweet, pretty Jane meets their new neighbor, Mr. Bingley, but her sister Elizabeth is offended by his haughty friend, Mr. Darcy. 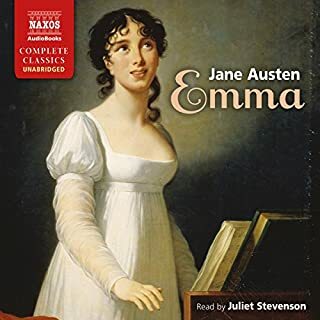 This is Jane Austen at the height of her powers, complete with ironic narration, hilariously drawn supporting characters, and romantic suspense. In this production, The Online Stage presents a fully dramatized version of Austen's most enduringly popular novel. A classic and engaging story. The cast are all very good with showing emotion without being overblown, and pronounce words correctly (nothing quite as confusing as when one word is pronounced as another!). There are some changes in audio quality throughout the recording, and occasionally phrases are re-recorded and spliced in. It is not very subtle when this happens. Some speakers have different recording equipment, it seems, and sometimes there is more background noise than others. I thought this would bother me at first but I quickly adapted to it. I have auditory processing disorder, so when audio quality is bad it becomes very difficult for me to understand anything. Not once through this recording did I have to rewind to try to understand a phrase or sentence -- though the audio quality varies, it is always good enough for my silly ears to understand! I much prefer having different actors for different characters; it can be difficult to keep who's speaking straight when one person is providing fifty voices. The actors and actresses in this are all distinct enough to tell apart very easily. Overall a wonderful recording and one I would recommend! Classic story. 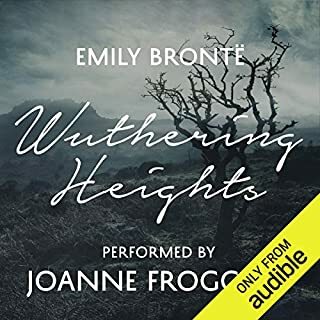 this is the best performance ive heard on audible yet! It brought the story to life! I am pretty sure I got this for free, which is the only reason I am not more upset. I not impressed with the voice acting or audio quality - volume was crazy inconsistent and spliced and not subtle about it. Really annoying. Also was really hoping for some good solid accurate RP accents since I need to study those anyway and was disappointed by the narrator sounding pretty American. Don't pay for this. 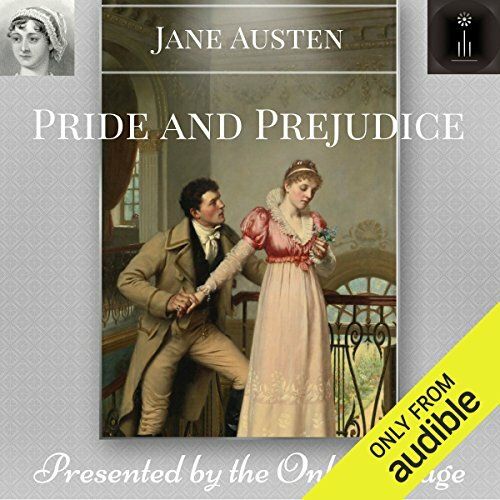 If you want a full cast reading of Pride and Prejudice of this quality or better, Librivox has three dramatic readings and two solo readings to choose from and it's free to listen and download. 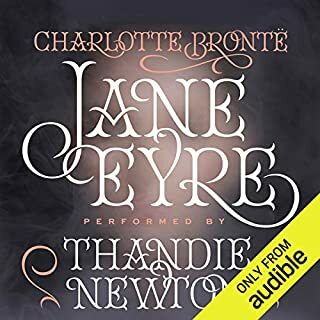 I was excited to buy an audiobook that contained multiple speakers as I thought that would better help with hearing tone of each character. Lizzie’s voice actress was terrible. Her tone never matched the tone of conversation. Darcy’s aunt was monotonous throughout her whole dialogues. By far my least favorite purchase. Terrible accents and annoying voices take much away from this classic. It is clear some of the actors do not have native English accents. The actor who played Bingley and the actor who played Wickham clearly are American, and didn’t even try to put on a British accent. The actress who played Mrs. Bennett had the absolute most annoying voice and inflection, and I wanted to stop listening after hearing her talk the first time! I just prayed she didn’t have many speaking parts. It was terrible and I have no idea how the director allowed her to continue. Absolutely horrid. The worst part is definitely anytime Mrs. Bennett (the mother) would speak. She ruined this for me. 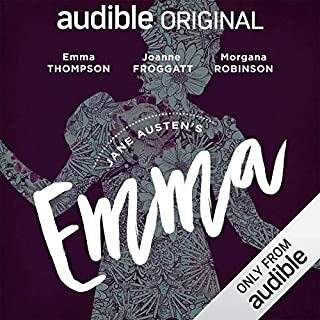 I wanted to listen to this version because of the different voices (versus another version with just one narrator for all parts). Bad decision. Choose another version. This is the pits. You’ll want to stick a q-tip far down your ear holes. Terrible. There is nobody, and I mean nobody who writes this genre better than Connelly. He doesn't muck up Bosch's life with unrealistic actions or relationships. I thought he was coming too close to it with Walling, but thankfully he let Bosch be who he really is...a flawed man, an honorable yet somewhat unhonorable cop, and a great detective.